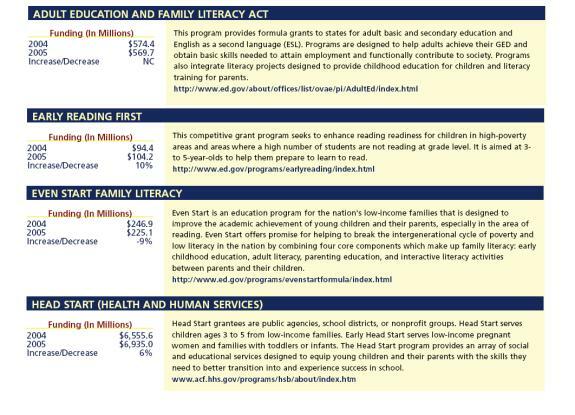 So, simply at the federal level, the cost of supporting academic achievement and reading is substantial. The federal budget is only about eight percentof the national expenditure on K-12 education. And so, if one imagines that simply in terms of elementary and secondary education, states and localities are spending in like kind for issues related to reading, then the cost just in terms of primary education becomes substantial. The statistics on the negative sequalea of failing to read are horrifying. And we continue to think about this as a small problem. It’s not life threatening, that’s for sure, but it can be life destroying for a lot of individuals and we tend to forget that. David Boulton: And according to our current data models, which are quite open to criticism, but even if you take them as rough ball parks, most of our children are not reading proficiently and, as a consequence, are in various degrees of serious psychological, intellectual, economic, and academic danger.